Apple is all set to introduce a new way of money transfer for its users. This new payment service is expected to be launched by the company sometimes this fall through iOS 11 and watchOS updates. With the help of this payment service, Apple users will be able to transfer money between each other through Siri or within Messages. 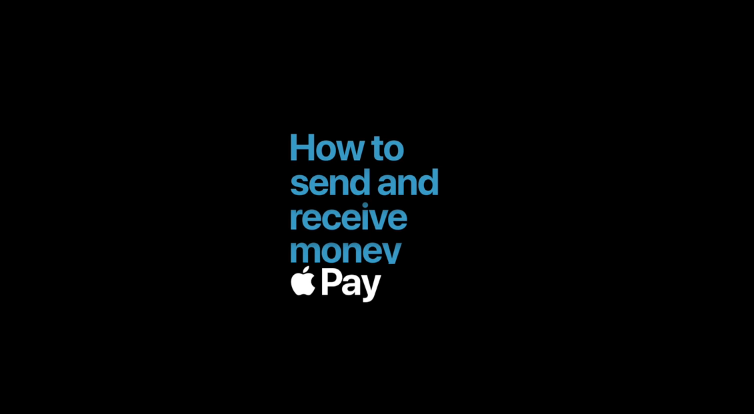 The process of making payments is going to be simple as once the service is available, users can tap the App Store icon in the Messages app. From there, users will choose the Apple Pay from the app options. The transaction will be authorized after an amount has been entered and a payment card has been selected. The authorization will take place through Touch ID or a Face ID. The funds will be obtainable in the recipient’s Apple Pay Cash Card. It will be used through Apple pay or will be transmitted to a bank account. There are no specifications for using a card and any card can be linked with Apple pay for transferring the funds. This is a Venmo-like service and is being tested for quite some time now. It was previously expected to be launched with iOS 11 but now the company has delayed its release. According to a statement by Apple, this new payment service will be introduced this fall when the updates for iOS 11 and watchOS 4 will be released. This will be a faster method for the Apple Pay users to transfer money to friends and family easily and securely. By using the credit or debit card users have in their wallet, they can make and receive payments in the Messages or through Siri.